When you first register for one of MeYou Health's products (like Daily Challenge, Walkadoo, or QuitNet), your "MeYou Health account" is created. You can think of your MeYou Health account as your "master" account. 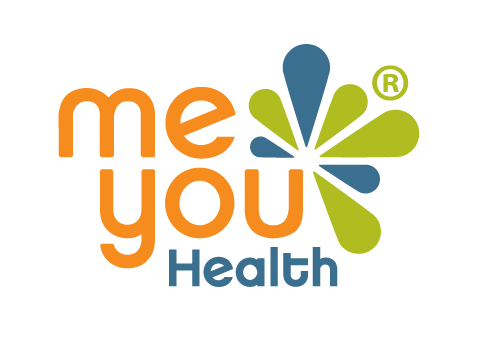 All of your product registrations -- Daily Challenge, Walkadoo, and/or QuitNet -- fall under your MeYou Health account. With that said, you'll use the same email address and password combination to access each MeYou Health product you're registered for. From here, you can edit your account, view and manage your sponsorship, and see what other programs are available to you by clicking your name in the top-righthand corner of the page.